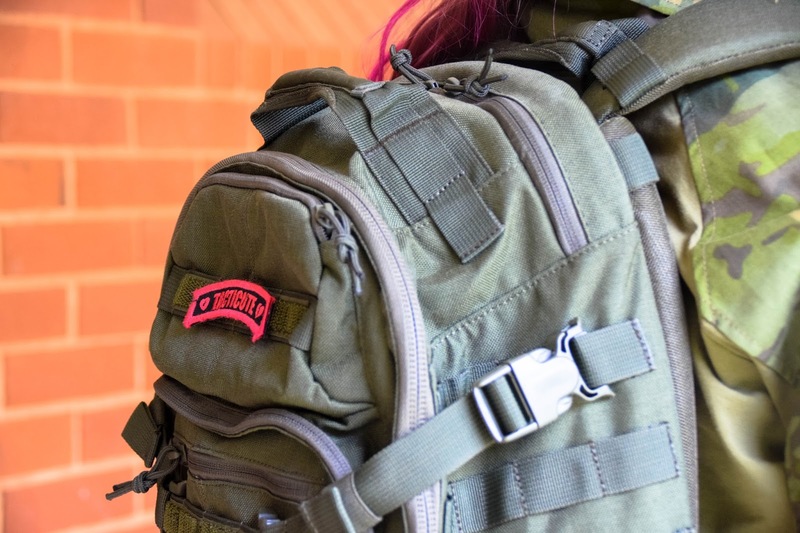 FIRST TACTICAL SPECIALIST 1 DAY BACKPACK FROM MILITARY 1ST REVIEW! 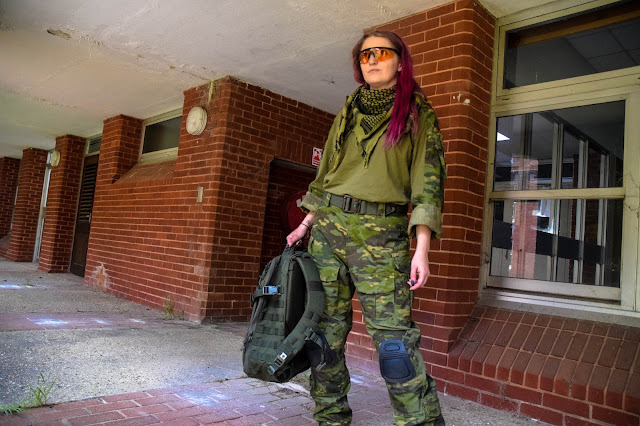 So I’ve collaborated once more with the awesome team over at Military 1st to bring to you some more tactical product reviews. In this review we’re going to be looking at a brand that is new to the Military 1st website – First Tactical. 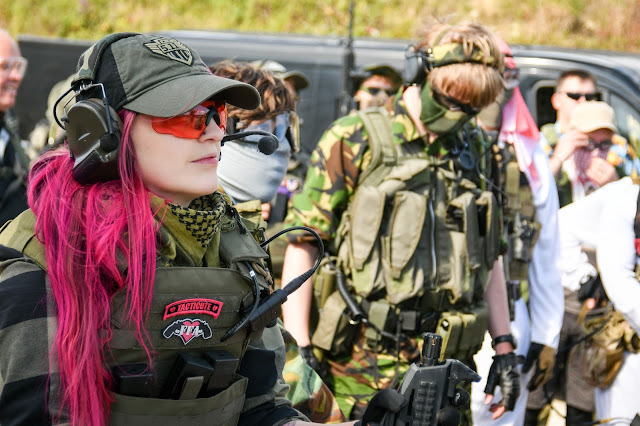 First Tactical are an American brand that are dedicated to listening to the needs of their end users (First Responders) to create tactical solutions that work in real life scenarios. In this review we’re going to be looking at the First Tactical Specialist 1 Day Backpack in OD which is packed with a tonne of awesome features! 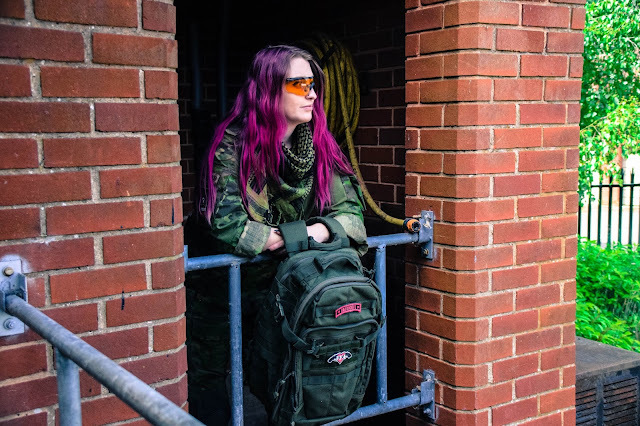 Let’s first chat about the basics: the specialist 1 day back pack is available in 3 colours – black, tan or olive drab and made from 1000D water resistant nylon with a total capacity approximately 36 litres. Upon opening the package, it is clear that the pack is made from high quality materials and the construction of the pack is fantastic. It feels sturdy, has a good weight to it and looks great. Looking great is all well and good, but how does it perform on the field? And what separates it from the scores of other tactical back packs on the market? 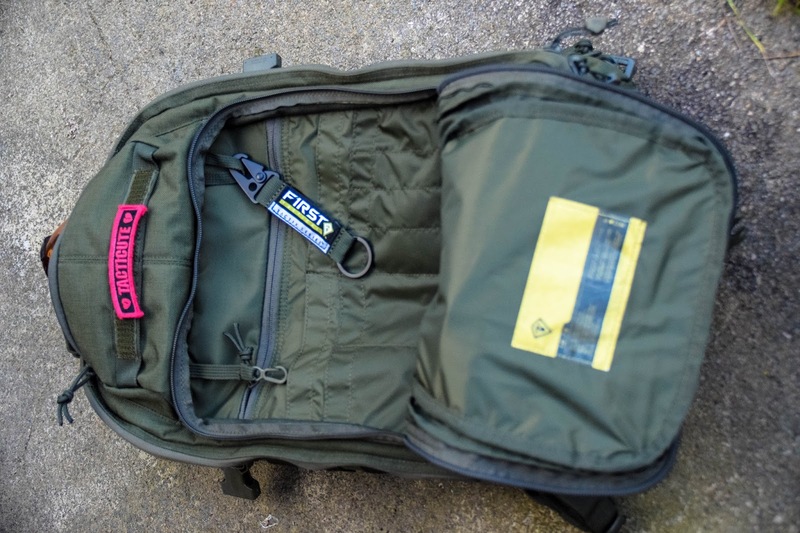 a molle platform on both sides of the bag so users can add pouches and make the sides fully usable, the small zipped pocket at the forefront of the pack has an oversized Velcro section for patches, Organiser pocket that contains loads of small pockets for pens/tools, larger pockets for notepads/torches etc, a zipper pocket for important documents and 2 key hooks – one deluxe and removable, a fleece lined shooting glasses pocket with Velcro space for a name tape (which is super handy for those of us who need to keep a pair with us at all times), whilst the main compartment has zippers that open it up 180 degrees, a back panel that is lined with Velcro for unlimited pouch placement, 2 vertical dump pouches and a zipped mesh pocket to maximise space and storage options in the main compartment. The main compartment is a very large space which was large enough to store 3 days’ worth of clothes, a toiletries bag, towel, camera equipment, my laptop and note pads for my trip the weekend just gone. I am really keen on the front organiser pocket – the storage within it has been very well thought out and of course the patch space is a bonus! The usability doesn’t just stop at the front of the bag. 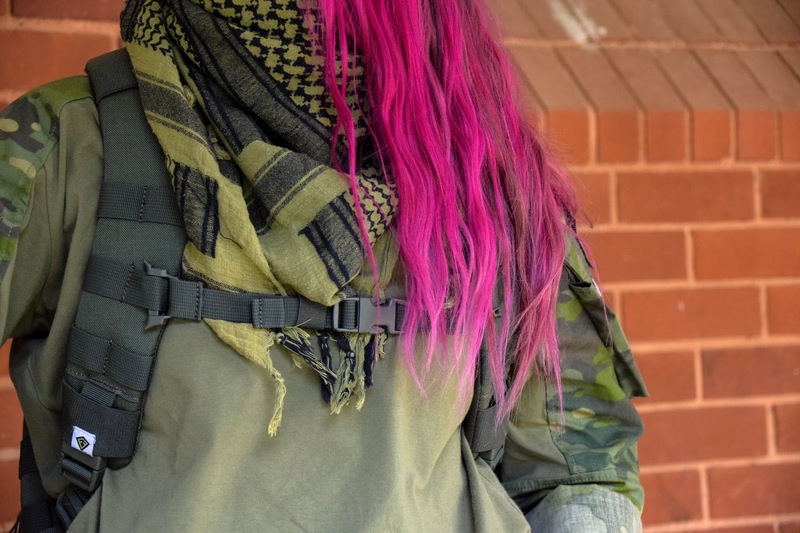 The bag handles are reinforced to make picking/carrying those loaded bags easier, the Yoke handle system on shoulders ensure they stay in place so no annoying movement, the shoulder straps are articulated and fit the body perfectly - they also have an adjustable sternum strap that offers 3 positions and the straps also have adjustable thumb loops that help take weight off your hands on long treks – although these can be folded away if you aren’t keen on them. It isn’t just the straps that make up the bulk of the features on the back. The pack has vertical and horizontal venting using HD spacer mesh. It also has a waist belt tunnel and clips to be used in conjunction with a belt (this will help take a lot of the weight off of the shoulders and distribute it more evenly), the 4 compression loops on bottom of the bag are for storing roll mats or sleeping bags when you know you’re going to be out for extended periods of time and the pocket on bottom of bag is perfect for a rain cover. 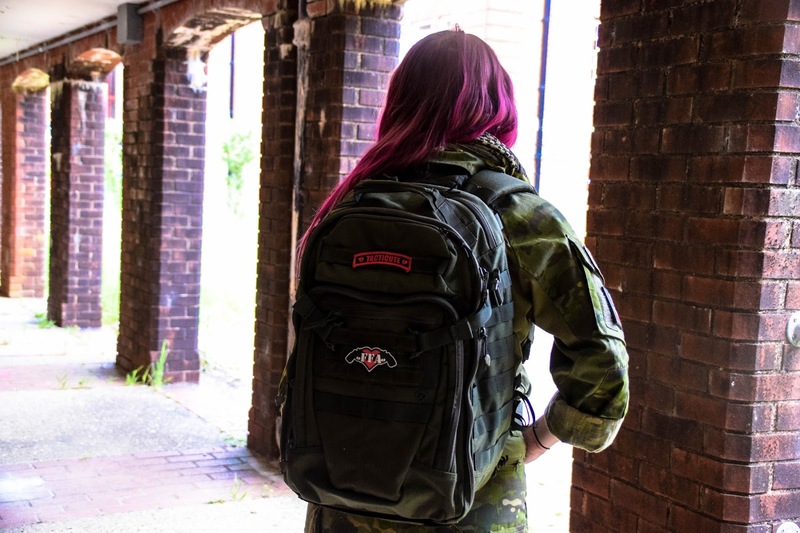 Even though this pack is absolutely filled to the brim with features, my favourite aspects are that this bag is designed to help you survive in the toughest of environments, so First Tactical installed an easy to reach internal backboard (that can be accessed through the back of the pack) that can be used as a multitude of tools including an avalanche shovel, a paddle, splint (with holes lining the board to fit any limb) and a mini C-spine brace. Another really cool feature of the First Tactical Specialist 1 Day Backpack is that the secondary compartment acts as pass through – if you open the top zipper to reveal the compartment and hooks, open the bottom of the pocket which then reveals the pass through you are able to pull a full rifle case through the pocket, attach the hooks to the rifle case to keep it secure. I have seen rifle case storage on backpacks before but nothing like this. It definitely gives the bag more usability for those who enjoy hunting activities. This feature would also be great for MilSims/short day op where you need to carry kit on you to a location. 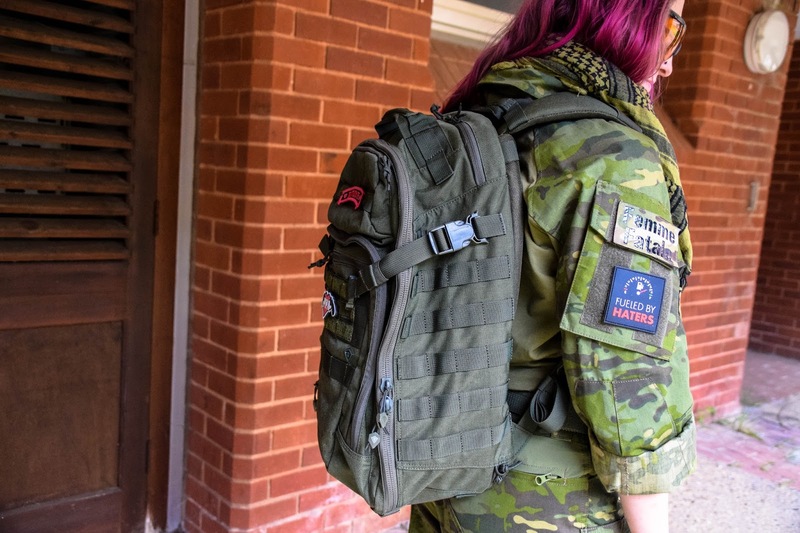 The pack is extremely practical and offers an alternative to the scores of other tactical backpacks on the market that aren’t as kitted out. 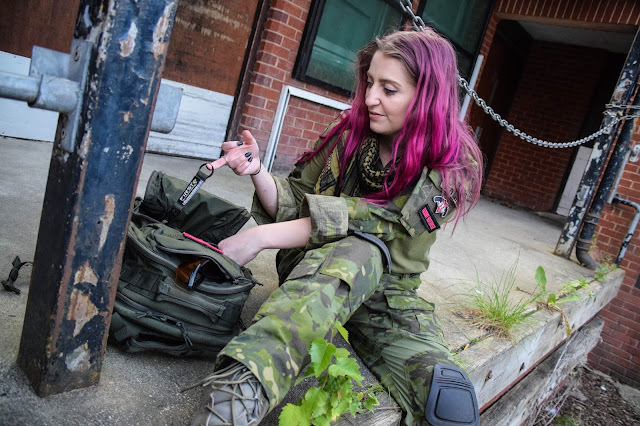 The bag retails at £89.95 from Military 1st, pricey but I think with what this pack has to offer, it is a great investment for those who spend a lot of time outdoors participating in hunting, survival, camping, Airsoft and of course for First Responders. 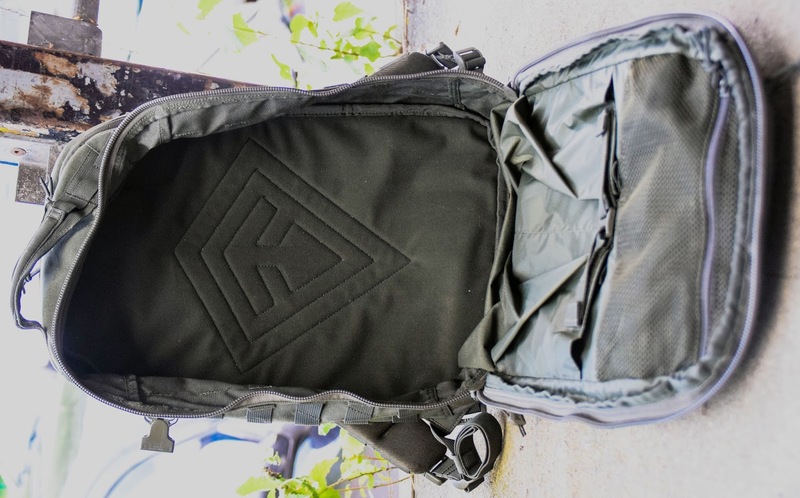 Overall, I am super impressed with this 1 day backpack – from its storage capacity to its usability, it is a product that really has been made with its end user in mind. No fuss, no frills, just practical and usable features that are relevant to real world scenarios, even down to the zippers on main compartment and organiser compartment that are different so they can be told apart in the dark. This pack has become my day to day pack because it is hard wearing and has so many storage options, especially for my camera equipment which I take most places. There is only one addition I would personally make to the bag and that would be to have a hydration bladder pouch.